We commonly hear about the fun consumer drones from drone manufacturers like DJI and Yuneec, but sometimes larger machines cross our path. Two more passenger drones may be coming to market, and not from the usual players, Aston Martin and Rolls-Royce are putting luxury cars to the side for a moment, introducing luxury passenger drones. The future of aerial transportation may be looking quite luxurious, that is, if passenger drones like these two high flyers are any indication, but we want to look at the industry as a whole as well. Over the last few years, passenger drones have been appearing all over the place, from Chinese drone manufacturers to luxury car makers. Many of these companies are all over the place in the production of their passenger drones. 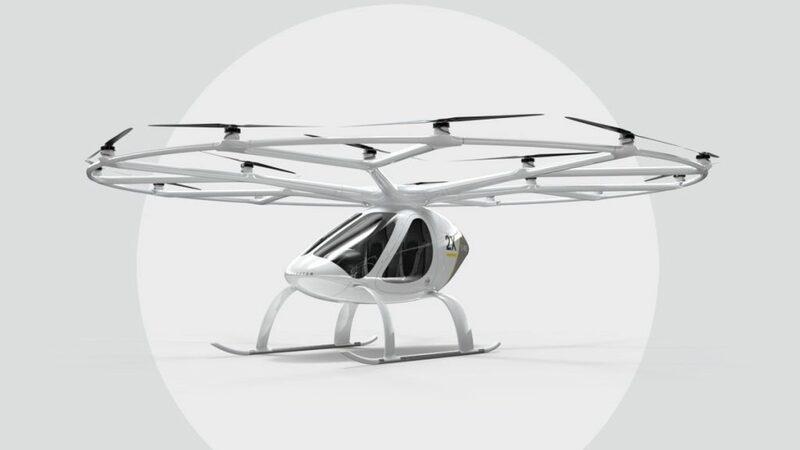 Many currently only have design sketches with a few having fully working prototypes like EHang. There are around twenty passenger drones that exist to our knowledge. We only imagine that these numbers will continue to increase with time. New companies and larger players are joining the race to the flying ‘car’ every month. It sure will be a fun one to watch! 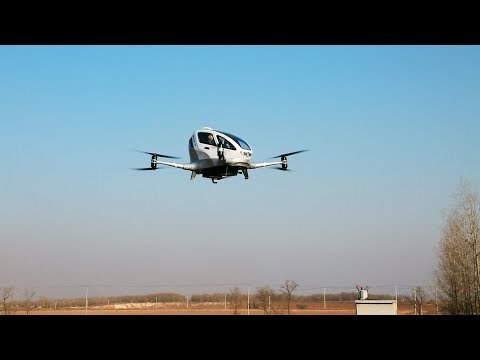 Check out this short video from EHang. The future is going to be very exciting as more and more companies join the passenger drone race, allowing for competition between companies. Inevitably improving the driving technology behind the passenger drones and of course, making it more affordable. It is not surprising that car companies are joining the flying future as passenger drones will be the future of transportation. Changing the way we move around forever. Of course, aircraft manufacturers are also getting in on the game, like the Airbus passenger drones. They are all slowly learning why, how and what needs to be done as we get ready to transition into a flying future. Flying cars have been appearing in movies for many decades now. This is now almost reality as we see passenger drone prototypes and concept designs from luxury car brands and many other companies. The future is sure looking bright for passenger drones. Are you ready to take a ride in a passenger drone? Share your thoughts with us in the comments below or head over to our social media accounts. Do you know who else loves their DJI Mavic Pro?